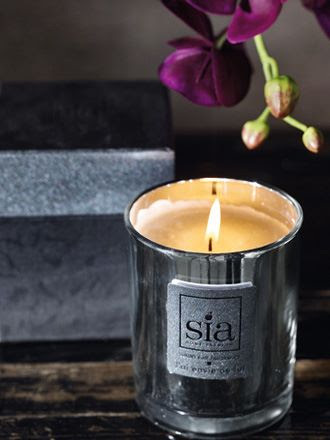 I was happy to discover Swedish home fashion site SIA. 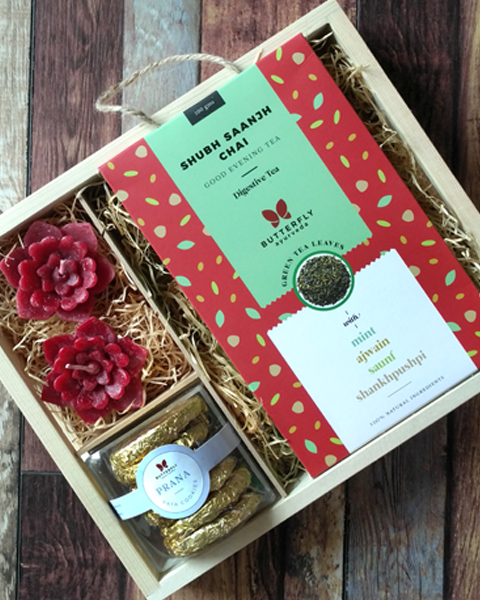 As lovly as the products are, the site is also a mine of styling and home decor ideas that can be easily adapted here to up the glitz and glamour quotient this Diwali. 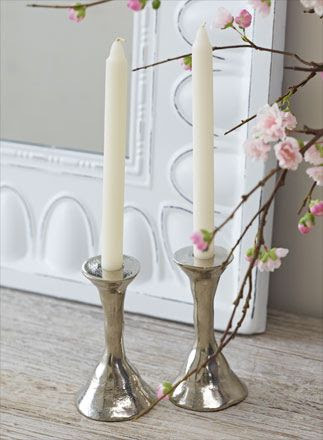 From what kind of flowers will look good in what kind of vases as centerpieces to how to mix and match candles, you’ll find it all. So, are you ready for some quick exploration? 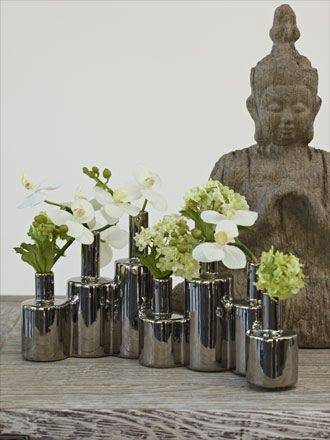 If you have a silver jug, you could turn into a vase with two or three stems of scented flowers like Rajnigandha to bring richness. 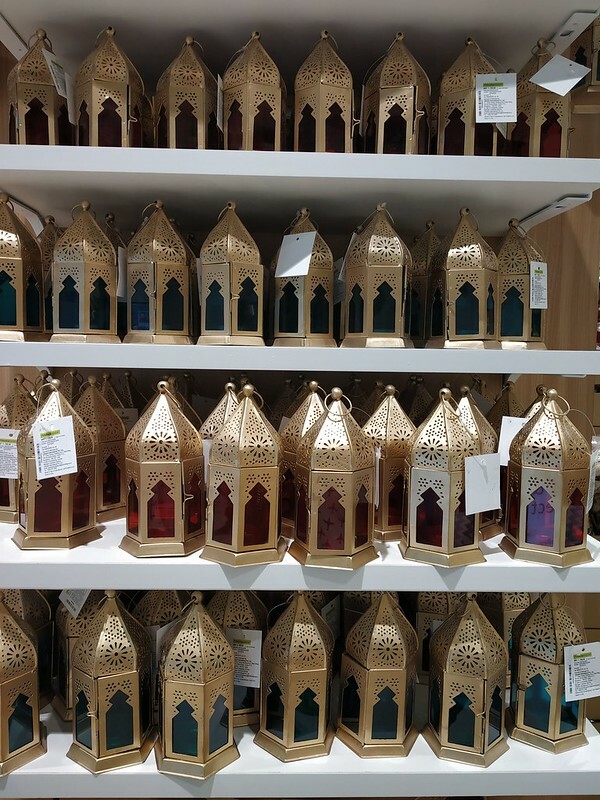 Colored candled in a metallic container on a wooden table completes the picture. A cluster like the one below, or even a single piece like this, coupled with some bright flowers will look attractive. What good is any setup without a liberal does of Turquoise? 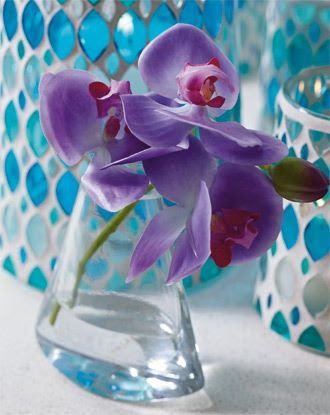 If you have a bright colored accent wall, add an unexpected twist to it by placing flowers in corners in clear vases. 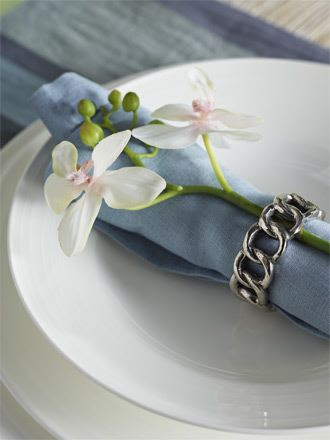 Add a personal touch with a metallic bracelet used as a napkin holder. Or to hold flowers together in a vase. This one is pretty easy to replicate. 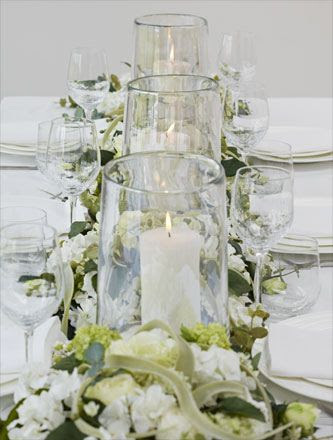 Candles in glasses surrounded by flowers. You could use floating candles too. Notice the central flower arrangement? 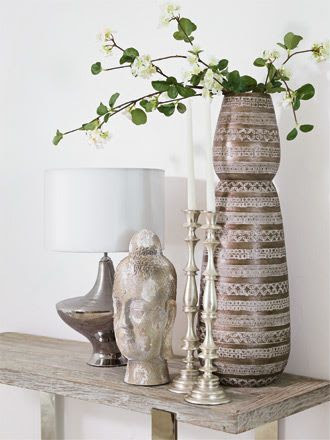 Simple terracotta urns can be used for this and flowers placed in position using a florist foam. To bring a rich look, replace the cotton fabric runner with silken ones.